When we talk about essential oils we often don’t think of the emotional outcomes associated with the aroma. We hear a lot about the amazing support they provide our bodies, but sometimes the power of smell is overlooked. Yesterday, I went to a Holiday Bazaar and set up my doTERRA table. People would walk by, some not sure what essential oils are, then they’d stop and I would say “Would you like to smell a little Holiday Joy?” They’d quizzically look at me and before answering I would take doTERRA’s Holiday Joy blend and wave it under their nose. Every single person’s reaction was a smile. Our scent of smell is our most powerful sense. Aromas communicate with our olfactory bulb in the brain associating smell with memories. 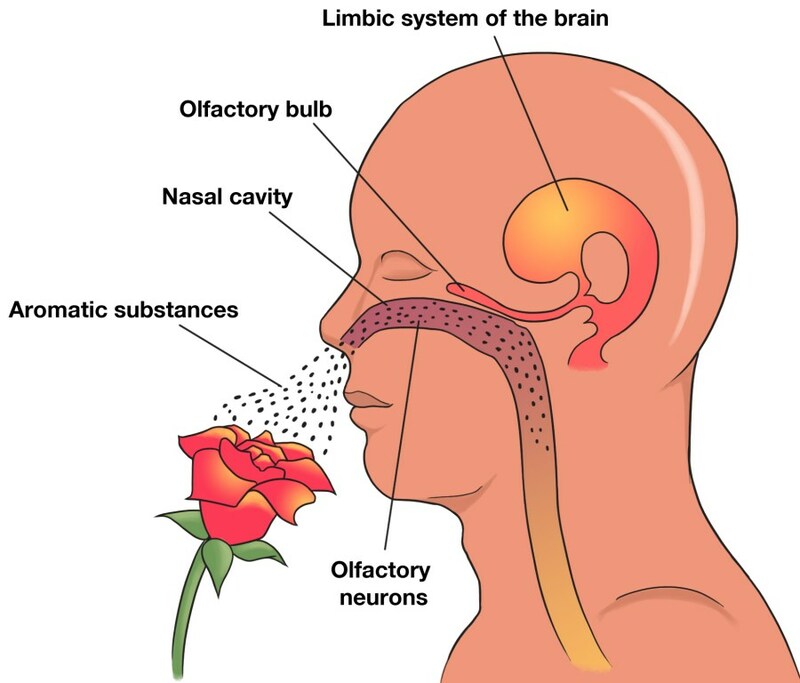 Your ability to smell comes from specialized sensory cells, called olfactory sensory neurons, which are found in a small patch of tissue high inside the nose. These cells connect directly to the brain. There was one older lady at the bazaar who came up to my table and said, “I smell Patchouli!” I said, “Yes you do. 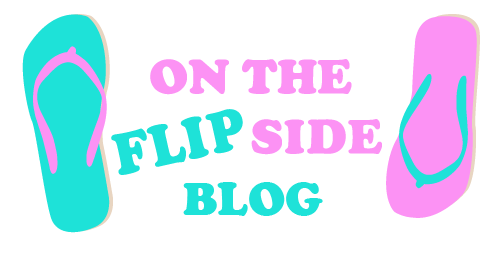 I just made a special rollerball for a lady who loves it.” She then continued to say “Oh really? I love it too. It brings back so many memories of the 70’s for me…. the good old’ hippy days.” Then she started dancing and singing to herself….I think a song from the Grateful Dead. I said, “I can make you one too if you’d like for $5.” Her eyes lit up and got bigger than saucers and she said, “Wow, I’d love that.” So, I made her one, she paid me and went back to her table. Later I happened to look over at her table and she was smiling and dancing. Before she left she thanked me and told me I made her day. My heart filled up. Little did she know, she made mine. You too probably have experienced a scent that has conjured up emotions and even specific memories, like when a whiff of cologne at a department store reminds you of your favorite uncle who wears the same scent. This happens because the thalamus sends smell information to the hippocampus and amygdala, key brain regions involved in learning and memory. This is the amazing aromatherapy benefits of essential oils and why they are so powerful and often used to turn those frowns upside down. People can detect at least one trillion distinct scents. Some of the most pleasant or pleasurable scents include vanilla, some forms of orange scents and other citrus aromas, cinnamon, crayons, and cookies, according to Luong and Dolores Malaspina, MD, MSPH, professor of clinical psychiatry at Columbia University in New York. You can smell feelings of fear and disgust through sweat, and then you can experience the same emotions, according to a 2012 study published in the journal Psychological Science. Humans have five to six million odor-detecting cells as compared to dogs that have 220 million cells. Everyone smells differently. Our own smell is personal to us and completely unique. How we smell comes from the same genes which determine our body’s tissue type. 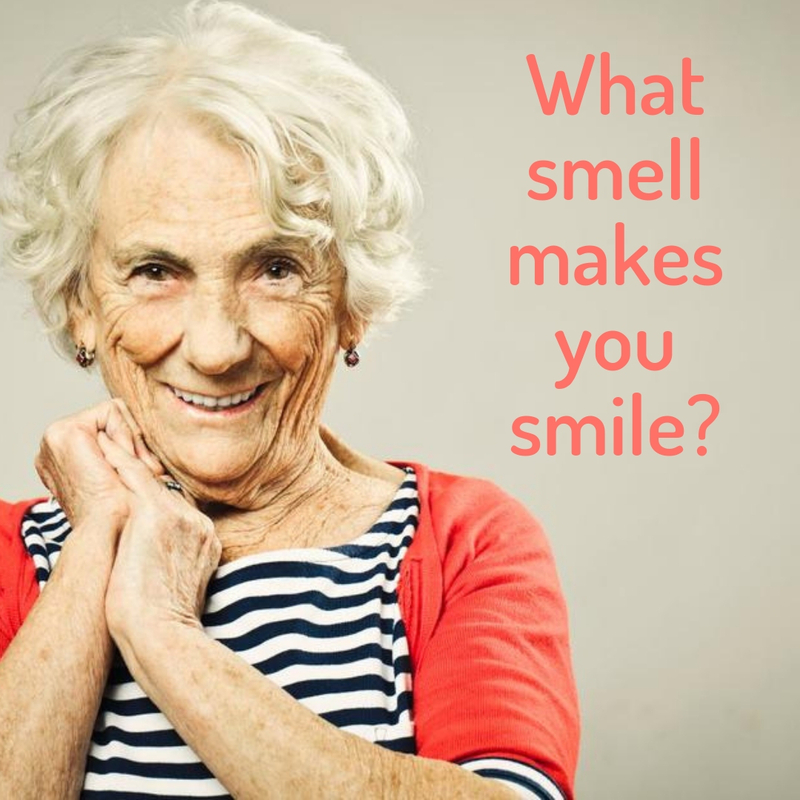 Good smells can make us happy. If we smell something we find pleasant, it can have a positive effect on the mind and help to lift our mood. Using a diffuser is a great way to fill an entire space with essential oils and the aromas we love. Whether to cleanse the air or to change a mood, diffusion is a favorite method to use by many to help freshen the air, calm anxiety, induce sleepiness, and even help open up the airways when congestion has taken over. You can't go wrong with cute jewelry that also diffuses essential oils into the air around you. Aromatherapy Rollerballs are a great way to both slowly ingest the oil through your skin as well as apply the essential oils to diffuse off your body. When applied to pressure points on your body, aromas diffuse the best! Simply take a couple of drops into the palm of your hand, rub your hands together, cup your hands over your nose and then breathe in deeply 3 times. Oh the benefits....! For thousands of years, aromatherapy has been used to promote physical, mental and spiritual health. It involves using a plant’s essential oil, taken from its flowers, leaves, bark or roots, and massaging it (mixed with another substance like oil or lotion) into the skin, inhaling it or using it to fragrance a room. Even as far back as Egyptian times, essential oils were made by soaking plants and filtering the oil through a linen bag. The actual term “aromatherapy,” however, wasn’t coined until 1928, by Rene-Maurice Gattefosse, a French chemist. He first used the oils to treat wounds during World War I, and later continued experimenting with them. He found that certain oils had different supporting properties, and he classified each oil as antiseptic, stimulating, calming, antitoxic, etc., depending on its uses. Besides boosting your mood, aromatherapy from essential oils can also provide support with stress, memory, energy, focus, sleep and boost your immune system (and much, much more). To learn more about how essential oils can support you and your family, naturally, contact me for a free 15-minute wellness consultation. There is no better time than today to replace toxic influencers in your life with all-natural gifts of the earth that are safe & effective!